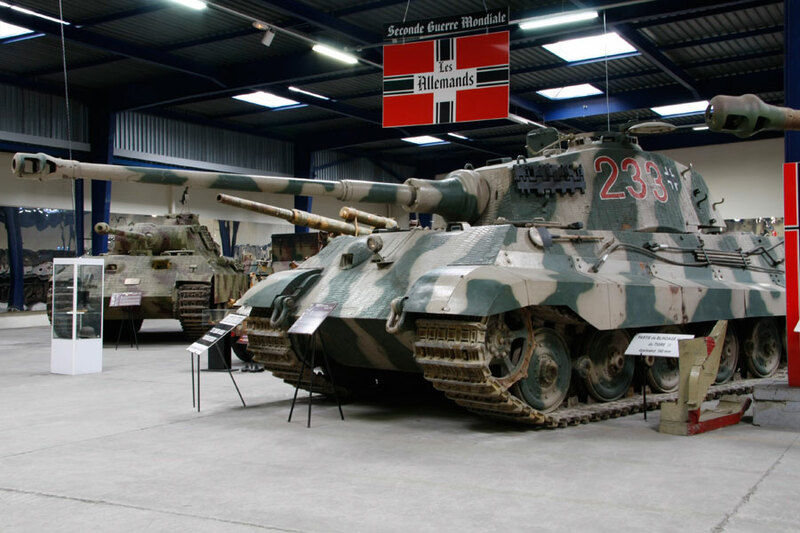 Born in 1977 by the will of its founder, Colonel AUBRY, the Center of Documentation of the Armored Vehicles was then located within the enclosure of the School of Application of Armored Armored Cavalry, its guardianship organization. Given the interest presented by the collection that counted, at the time more 200 gear, it was decided in 1983 to open it to the public. 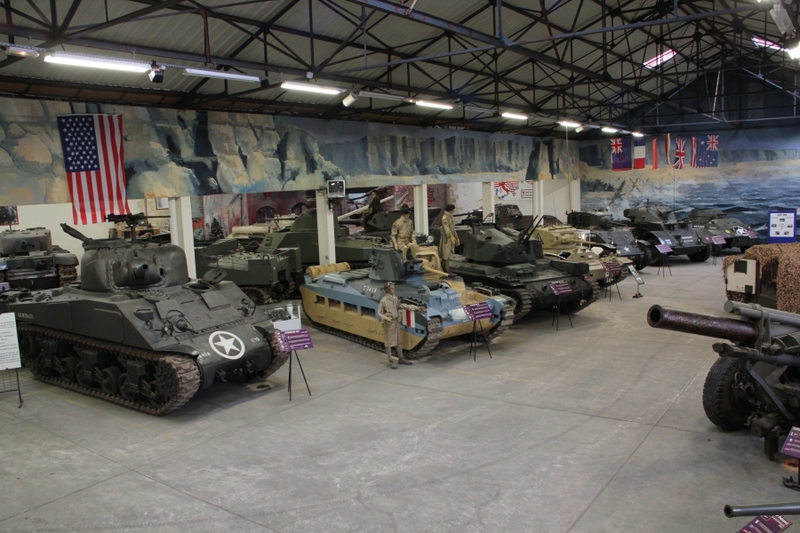 Management has been entrusted to an association of law 1901: the Association of Friends of the Museum of the Armored. 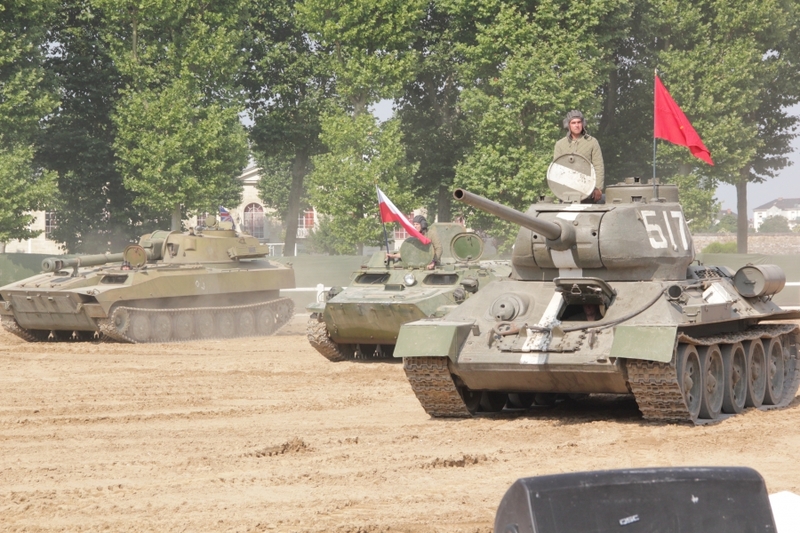 During 23 years, under the voluntarist impulse of its successive directors the CDEB enriched its collection to the height of some 800 objects (Tanks, transports of troops, artillery vehicles, engineering, ...) Of which more 200 are presented to the public. 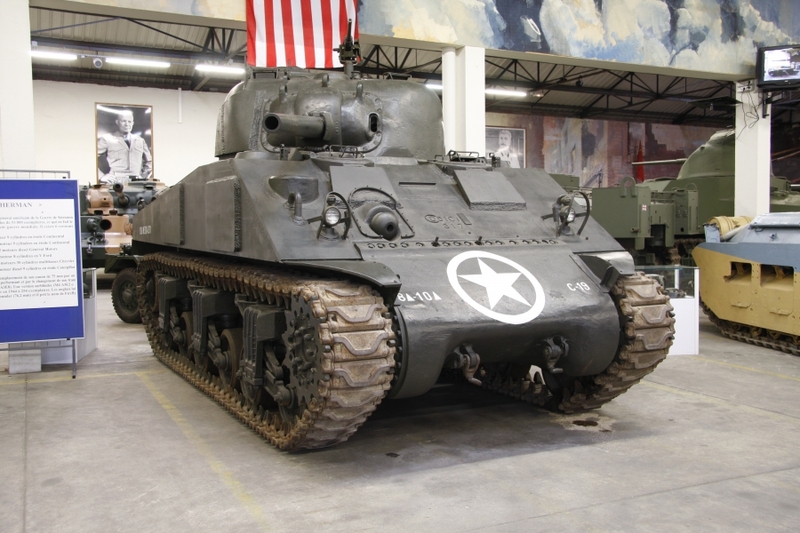 This conservation work still continues today in partnership with the industrialists, the DGA, to donations and exchanges with foreign countries; the latest acquisitions include an Israeli Merkava, an automotive Leonce Vieljeu "tinkered" in La Rochelle by resistants in 1944 and even a FT17, gift of the Afghan state. 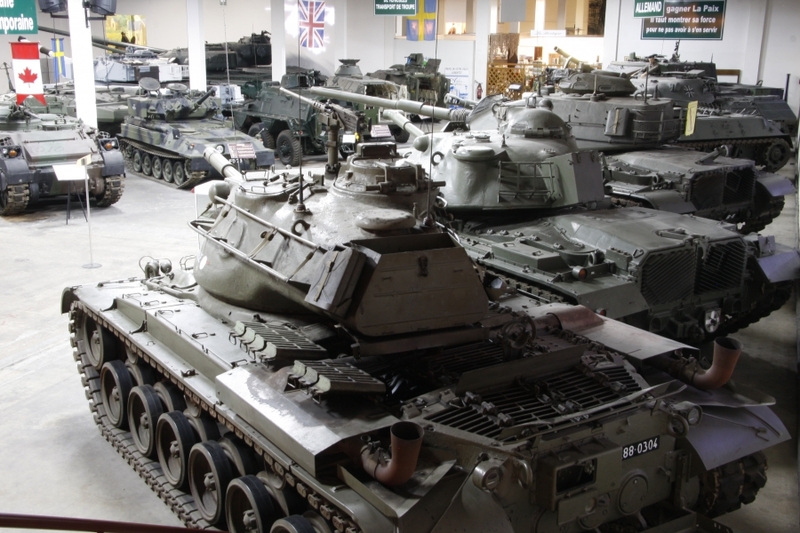 This would be in vain if, after acquisition, all these objects were not rehabilitated. Throughout the year, five workmen perform miracles of restoration, repair and decoration to restore their ancient steel steeds to their former vigor. Far from being static, 20% of the devices presented to the public can move; and it is thus that, leased to production companies, they can be admired in works of historical character (Le Grand Charles de France 2, A Long Sunday of Engagement, Snow and Fire, ...). 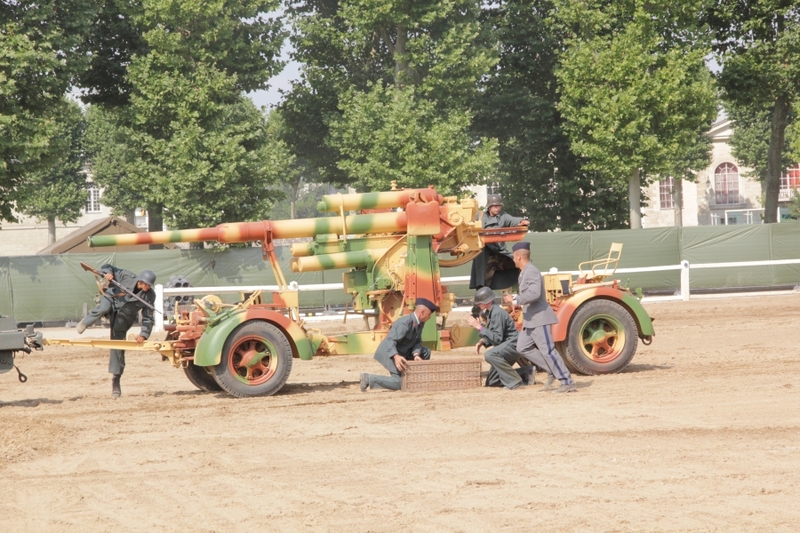 Some thirty of them participate dynamically every year, in July at the famous Carrousel de Saumur. 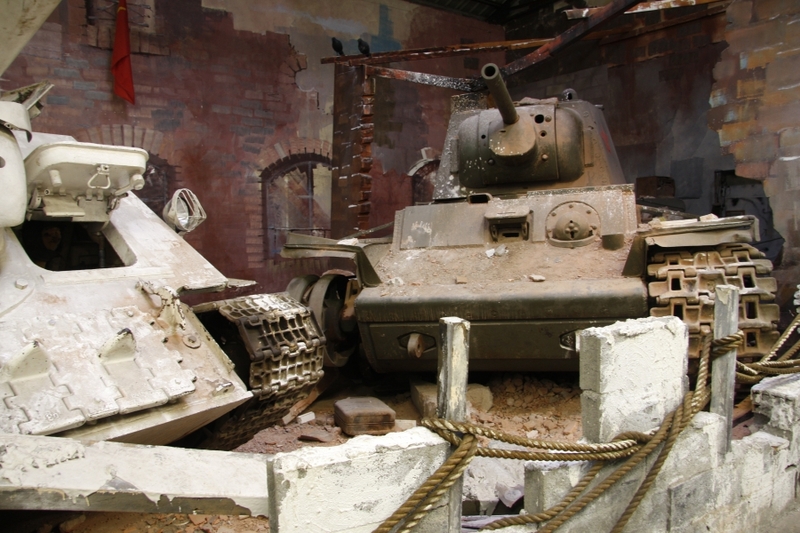 Thanks to a constantly improving museography, the twelve exhibition halls are regularly enriched with frescoes, dioramas, new objects that energize the course, make it lively and attractive and make visitors reflect. 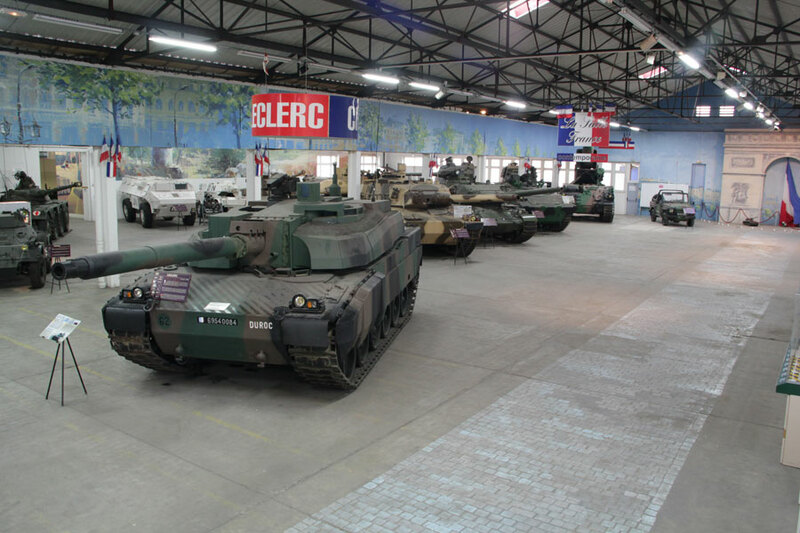 At the end of the route, an array of models, occupies a mezzanine: various armored vehicles, dioramas, miniatures are presented. The site is open all year round. The theme, at first a little austere, delights all the public who venture there by its originality, the dynamism of its museology and the quality of its welcome. 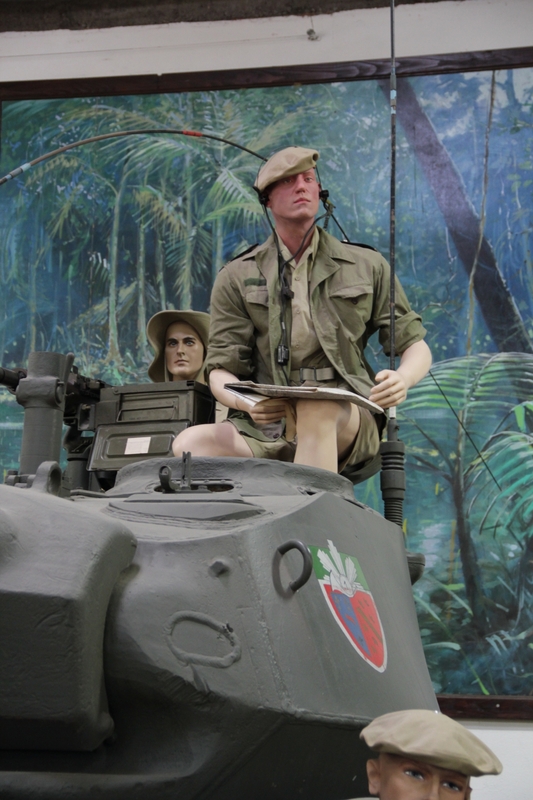 Numerous events punctuate the activity of the museum throughout the year. We invite you to discover them in our agenda. Finally, let us point out the interest shown to families through a curiosity tour dedicated to families. 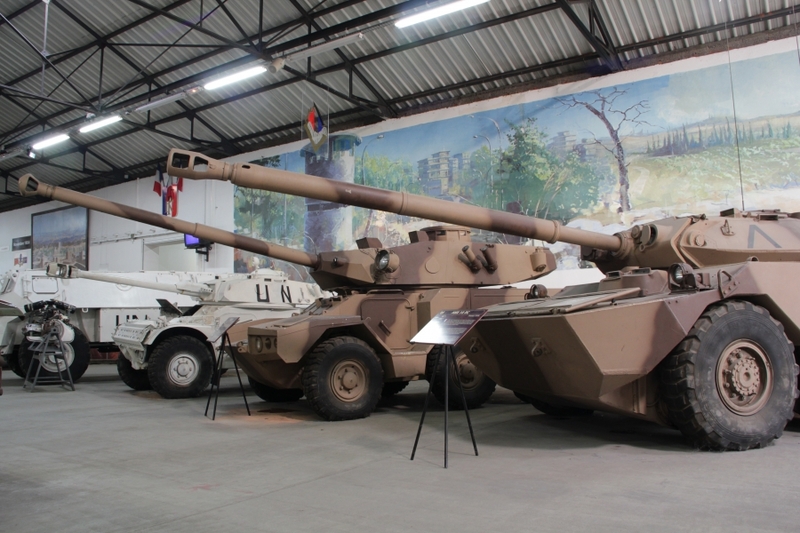 Immersed in history, rich of the most varied collection in the world presented to the public and organized in a dynamic way, the Museum of the Armored is a site impossible to circumvent the paths of memory. 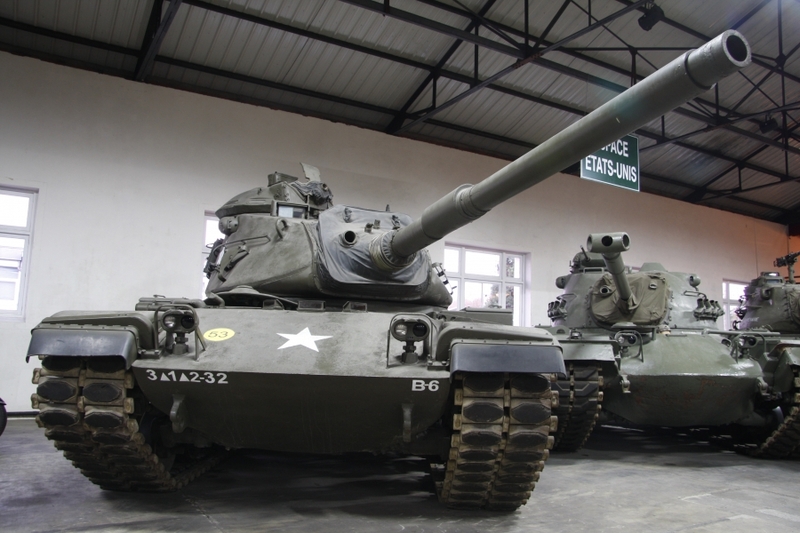 Initiated through the gathering of a number of tanks of the Second World War collected from 1950 to the AMX of Satory, the collection of armored equipment constituted in Saumur, today regroups 880 machines of which 200 close in full state of market. 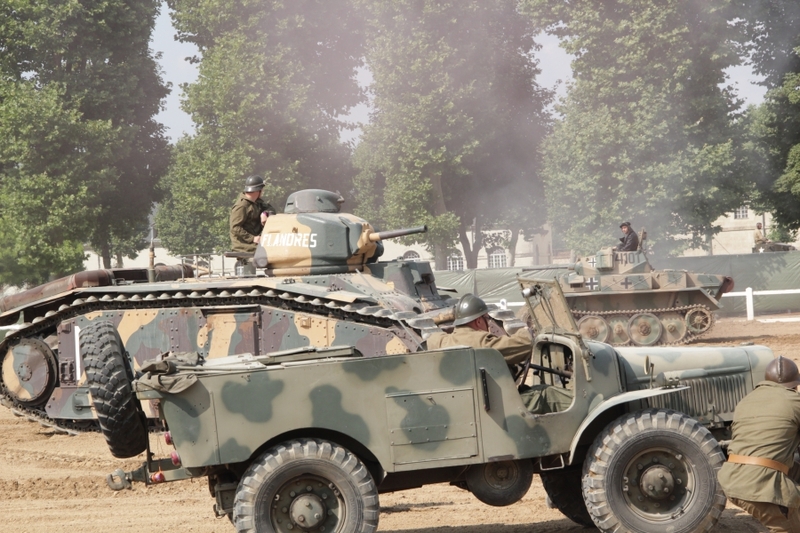 Armored vehicles have been the spearhead of modern armies for the past 12 years. The Museum traces their birth, history and technical evolution throughout the world from 80 to the present day. 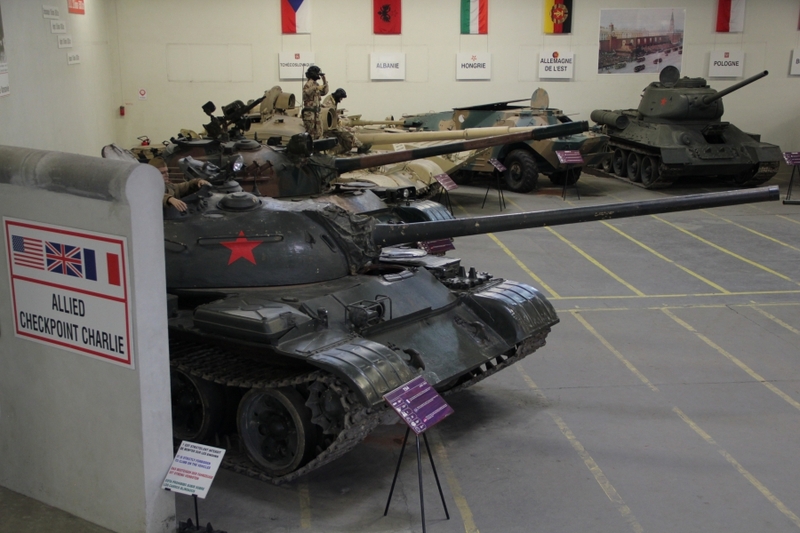 It contains the most significant armored equipment from the main industrial countries: France, United States, Germany, Great Britain, Italy, Sweden, countries of the former Soviet Union, Portugal, Israel, Brazil, etc. .
All of these materials are the world's largest collection of armored vehicles, both in terms of the number of missiles and the continuing historical overview since the tank's appearance on the battlefield. 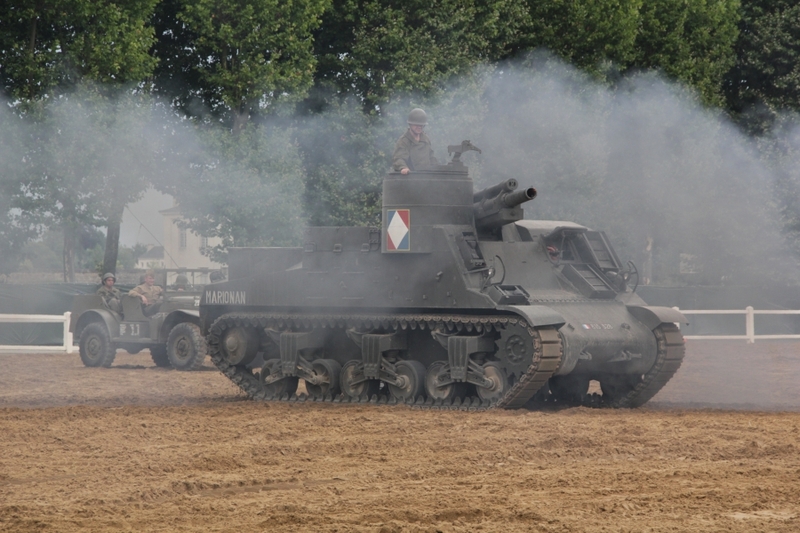 It can be seen, with few exceptions, all the prototypes tested and the armored vehicles served by the French armies since 1917.